Gain a thorough perspective on Pinterest and learn how to best use Pinterest as a marketing channel. 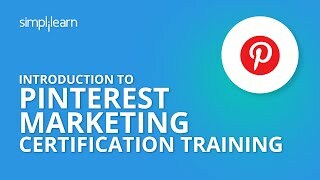 Simplilearn’s course on Pinterest Marketing is a tailored personalized course to enable the professional gain a through perspective and make the best use of this latest marketing strategy. Pinterest Marketing is apt for professionals who are looking to increase their social media marketing and Internet marketing skills. Develop skills to generate website traffic, help organizations gain visibility and convert viewers to leads or sales. Master the art of the latest form of marketing through Pinterest. Deploy the latest strategies to plan, execute, and assess the advertisement campaign for corporations, government agencies, or non-profit organizations. Learn how to market a business through an attractive post, display campaign or video through Pinterest. People that want more traffic to their websites. Anyone looking to learn more about social media marketing. 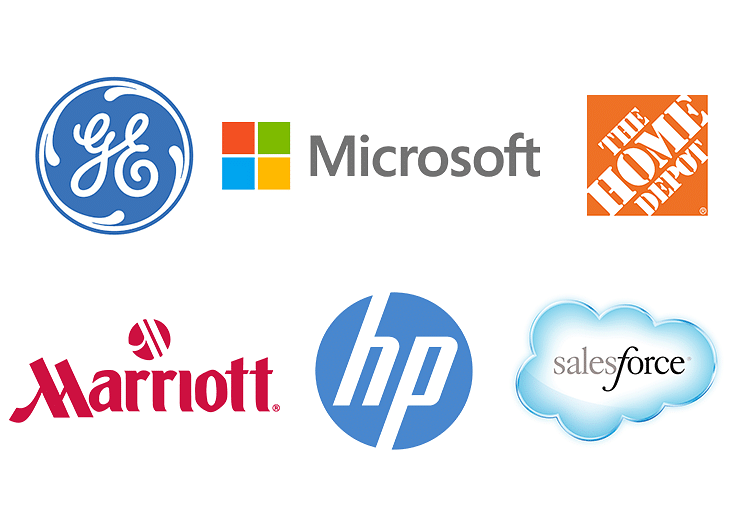 Professionals who want to add another skill to their marketing mix. 1.12 Why Jump at Pinterest? This is the course I would recommend to anyone (bloggers, brands, small business owners, freelancers) who wants to understand how Pinterest can be leveraged to improve their marketing.